Keep it in your purse, briefcase, backpack, or luggage. 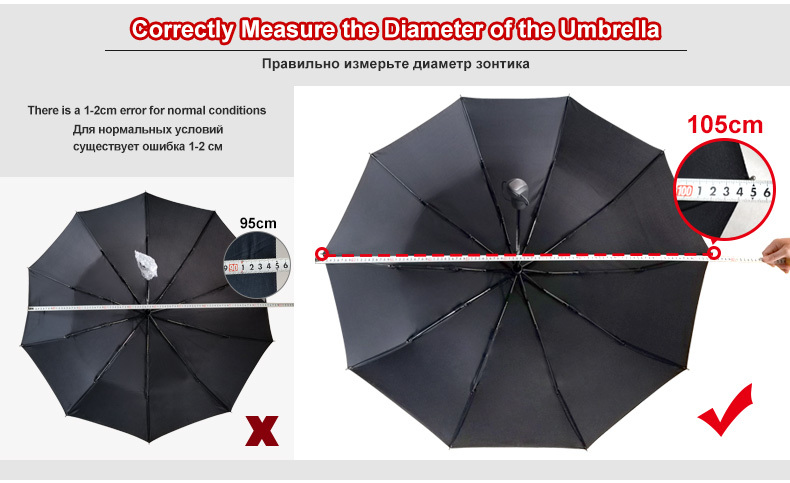 Umbrella weighs less than a pound and measures just 33cm long. 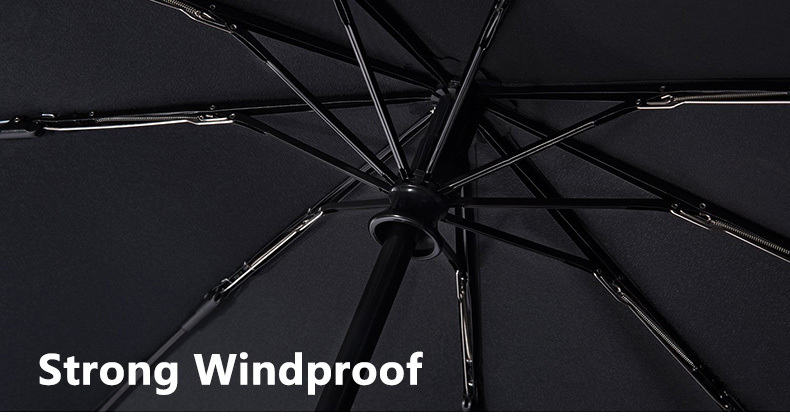 Compact and super lightweight black travel umbrella for men and women. 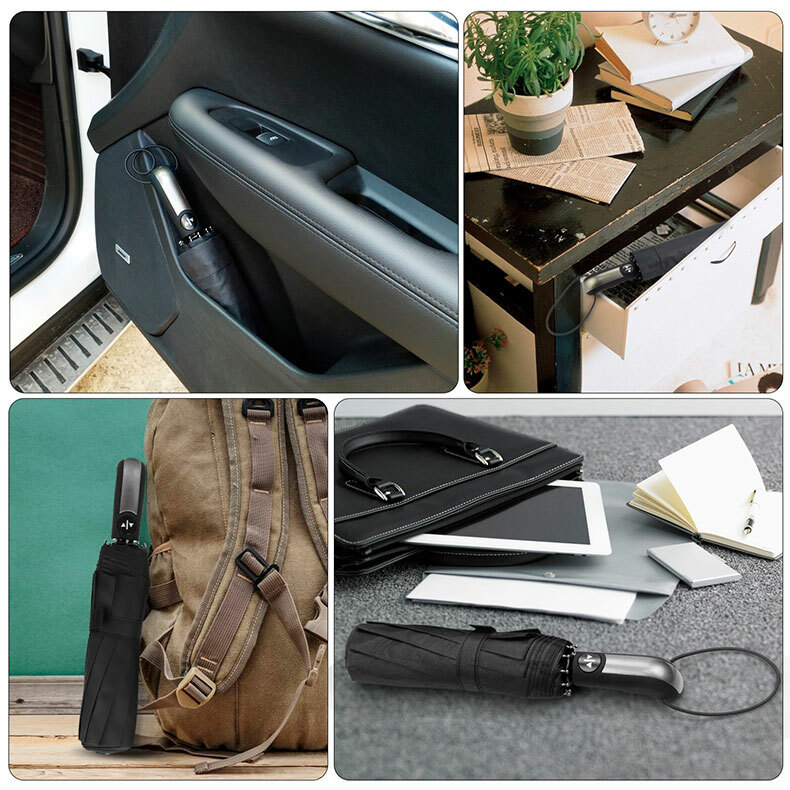 2.The grip handle with human engineering design is much more suitable for people. Quickly open and collapse by pushing a button. The 210T is made of ultra-high-density PTFE material.which is more waterproof than. The water on the umbrella cloth is as easy to dry on the lotus leaf as dewdrops. achieving high density. Super easy and convenient one-handed operation. Have your hands full? 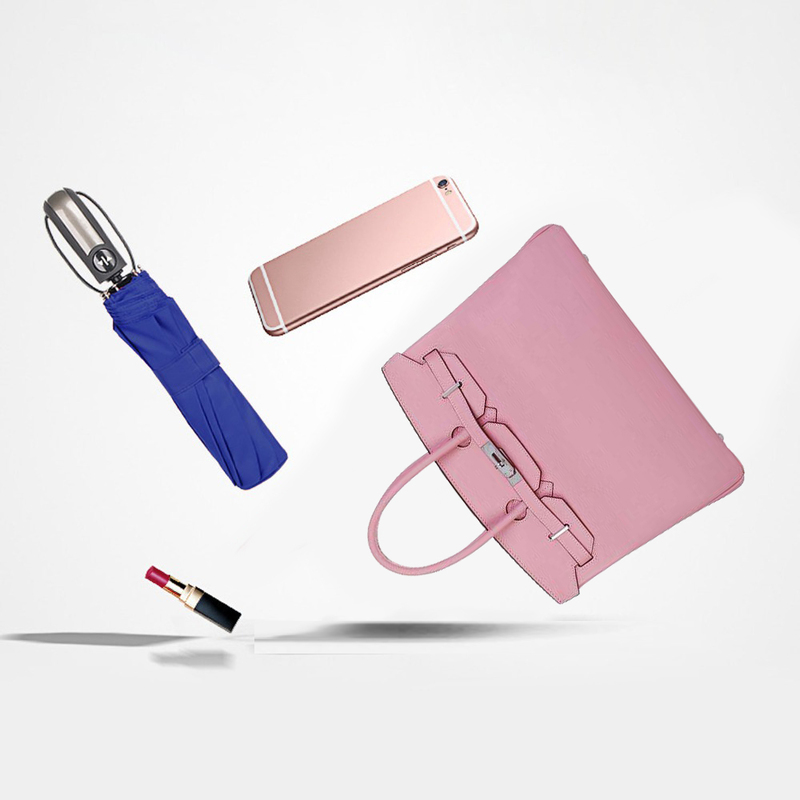 Easily opens in one second with the push of a button to protect you from the unexpected rain. 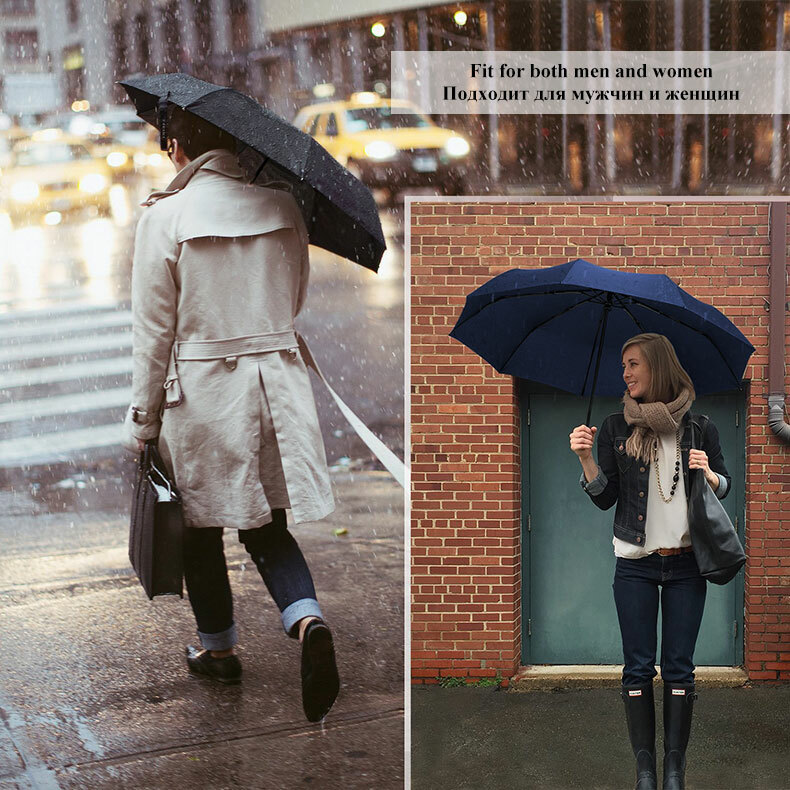 Umbrellas are styled using our signature colors that include Classic Black、Blue. These timeless colors and premium finishes will compliment every occasion, and are a favorite travel accessory for both men and women. Stylish appearance, super rain, wind. And it's very light. Suitable for regular in the bag. 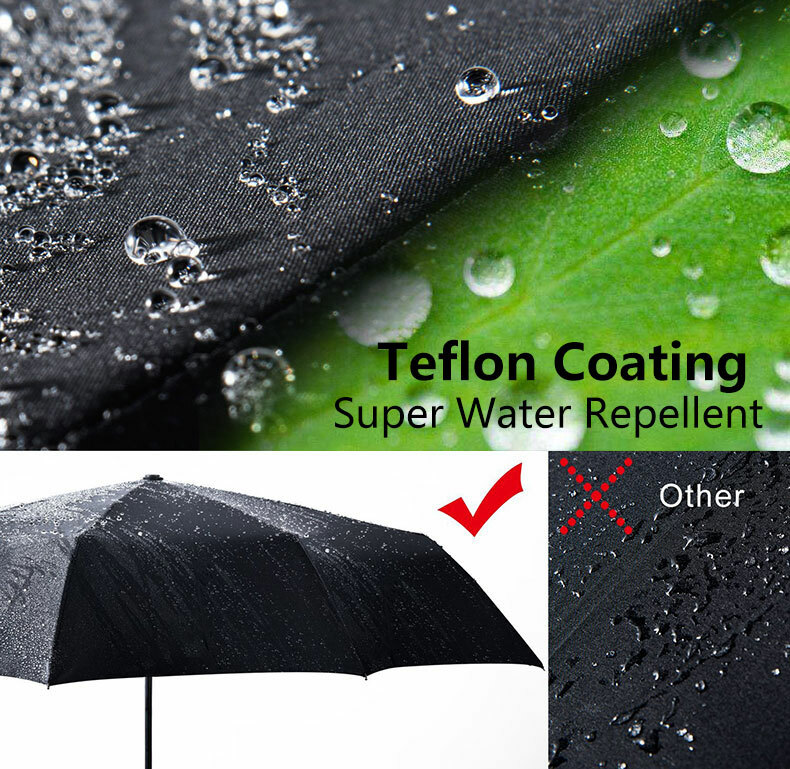 Help you to withstand sudden rainstorms.